As BtoBet prepares to fly to Uganda to attend the Sports Betting East Africa event, the leading iGaming platform provider has launched its latest Industry Report focusing on the gambling scene of the African continent, with a particular focus on East Africa and Kenya. The report – “East Africa: Leading the Continent’s iGaming Revolution” – analyses the opportunities that the Eastern African market presents to operators alike, whilst underlining the approach needed to truly reap the benefits of this emerging market. 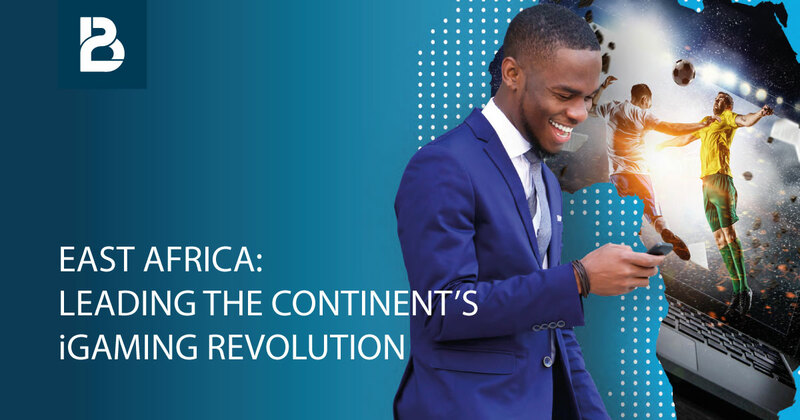 Amongst other things, the report indicates the significant growth in internet and smartphone penetration that the continent has experienced in recent years and the population’s propensity to access the internet via mobile instead of the more traditional personal computer. Having also a significant portion of the population falling under the “unbanked” category, the report also analyses the advent of the “mobile money” innovation that has disrupted and revolutionized the payment approach, particularly in regards to the region’s gambling industry. Unique aspects that as BtoBet’s CEO Alessandro Fried speaks about in his dedicated editorial, require deep local knowledge of what constitutes the right approach for operators to expand or start their business on the African continent. The Industry Report also gives insight on the White Label Partnership Program that BtoBet has launched in the past months in Africa through its regional Certfied Partner STM Gaming, and the tailored content offered to African operators keeping in mind the intricate requirements of the local market. DOWNLOAD the latest Industry Report to get a better understanding of the necessities that drive the local market and why BtoBet’s advanced technologies are considered as the standard in the African context. Operators keen on starting or expanding their market in Africa can also book a meeting with the team of experts that will be present at the SBEA event by contacting sales@btobet.com or by calling on +356 27135974, or visit Stand 1007 at SBEA.